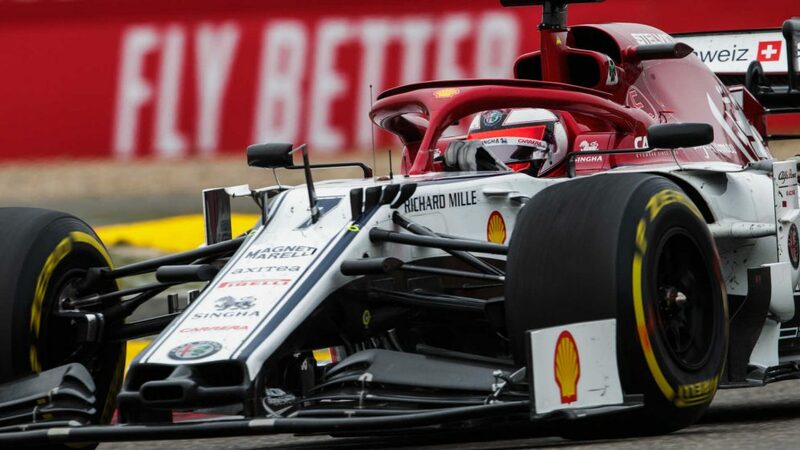 Schumacher had gone fastest with a little under half an hour remaining on a rain-affected day of running, and looked set to set the pace until Verstappen’s lap of 1m29.379s - set on the C3 tyre - saw him beat the German by 0.6s. Schumacher ended the day in second on a 1m29.976s, albeit with a fastest lap set on the softest compound available. 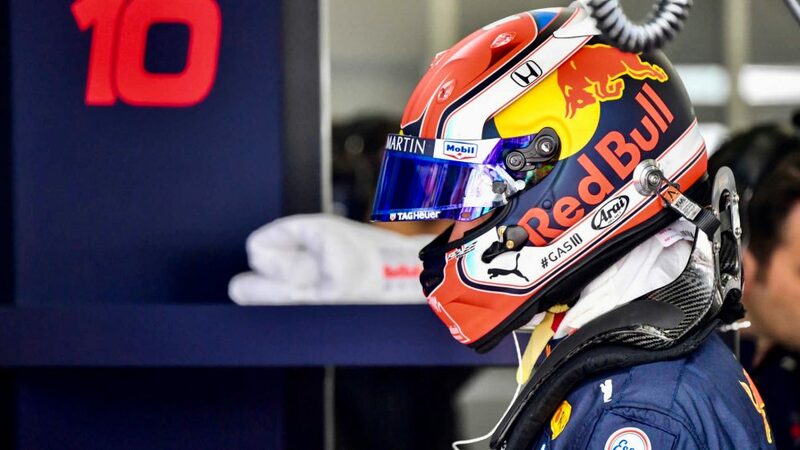 The 20-year-old German was not only making his debut in a modern Formula 1 car in Bahrain, but he was also driving for the iconic team that his father won five of his seven drivers’ championships with, and the resulting interest was huge. Returning to the pits after his installation lap, Schumacher was surrounded by media but appeared unfazed as he enjoyed an error-free day. Unfortunately for the whole field, Tuesday’s running was severely impacted by the weather, with unexpected rain falling late in the morning session and returning around midday to interrupt testing for four hours. 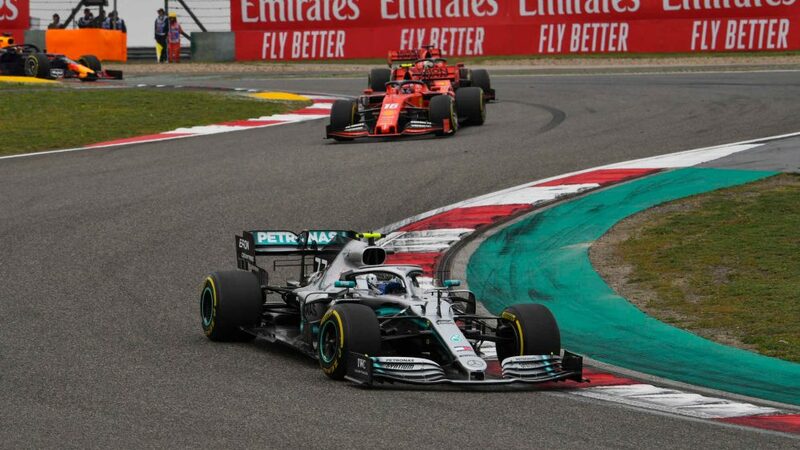 It was only in the final 90 minutes that drivers ventured back out on track, with Lewis Hamilton first to brave the conditions in the Mercedes and Schumacher not far behind the defending champion. Teams are able to select their own tyre allocations for testing, and understandably none of the teams had opted for any intermediate or wet compounds for the two-day test given the usual Bahrain weather. 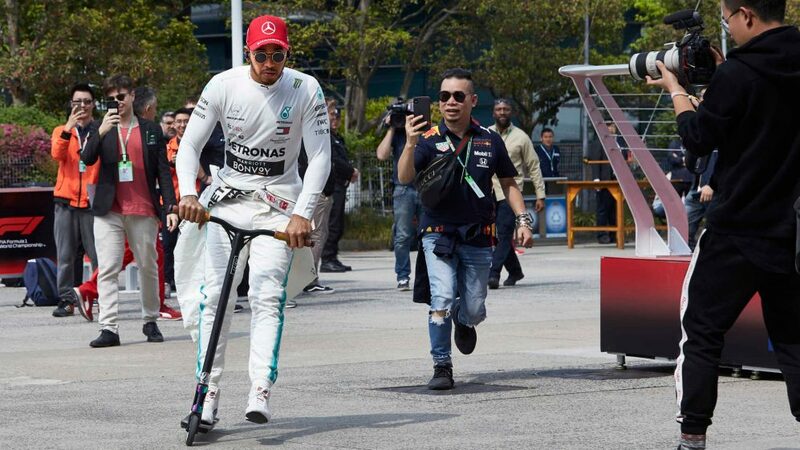 The lack of anything other than slicks contributed to the long delay, as track conditions had to improve significantly before any drivers could head back out. 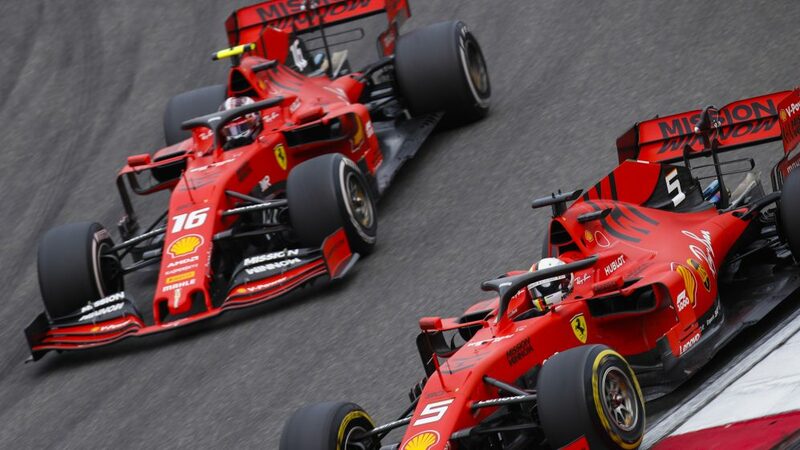 Given the floodlights on offer at the Bahrain International Circuit - which were on for the final 90 minutes of the session - the teams did discuss the idea of extending track running but such a solution was ultimately deemed unsuitable. Lap counts were low as a result, with McLaren's Lando Norris finishing third having missed out on the majority of the afternoon’s running. Norris took over from team mate Carlos Sainz and posted a 1m30.800s on the C3 tyre, completing just 22 laps. Sainz fared a little better with 32 laps, ending the day ninth overall. Romain Grosjean sat at the top of the times for the majority of the day having set the pace before the rain interruption, but he was eventually shuffled down to fourth as Haas sought answers for their struggles in Sunday’s Bahrain Grand Prix. Grosjean then handed over to Pietro Fittipaldi, who managed 20 laps late in the day and ended up 12th. 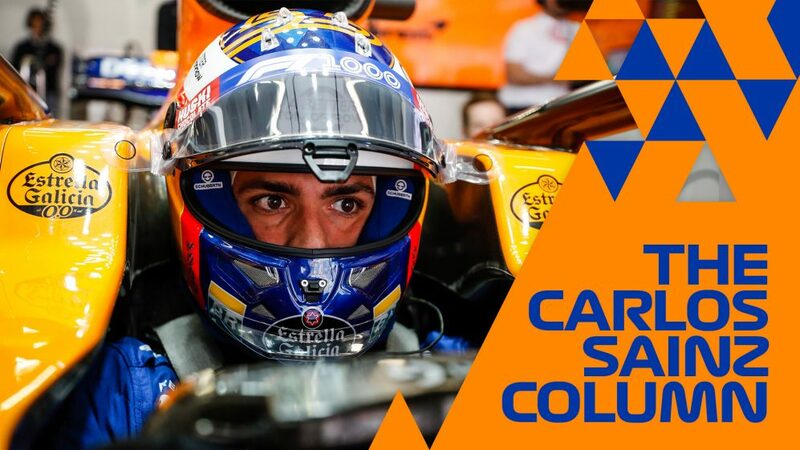 The man just ahead of Fittipaldi was another to gain significant interest as Fernando Alonso drove a 2019 car for the first time. 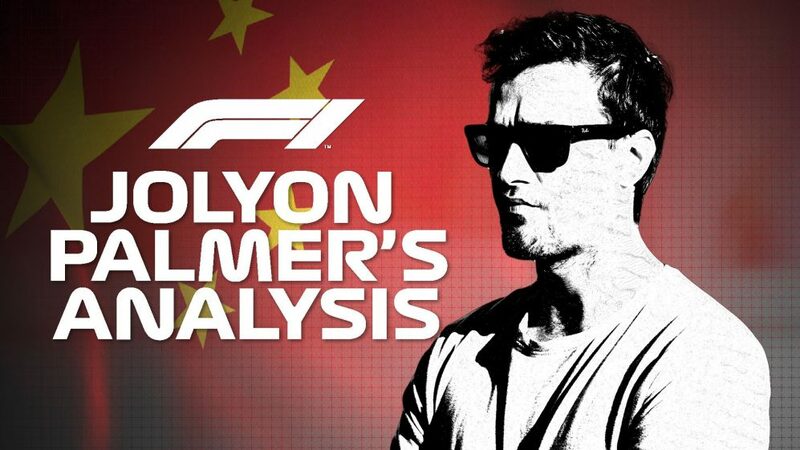 Alonso was in the Pirelli-run McLaren focusing on 2020 tyre development, and completed 64 laps that will allow him to provide feedback to the team on the current car as well as the tyre supplier. 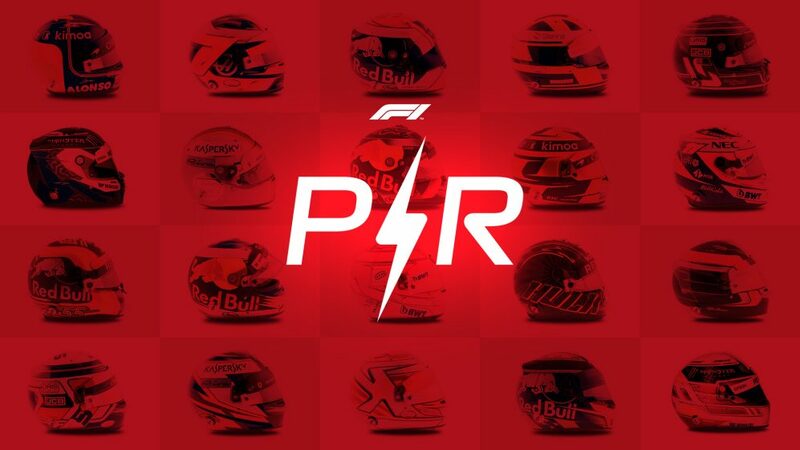 Alexander Albon and Hamilton were the only drivers to complete more than 70 laps, finishing up fifth and sixth respectively and both setting their best laps on the C3 tyre. Hamilton had the highest total with 77, with his best lap 0.067s slower than the Toro Rosso. 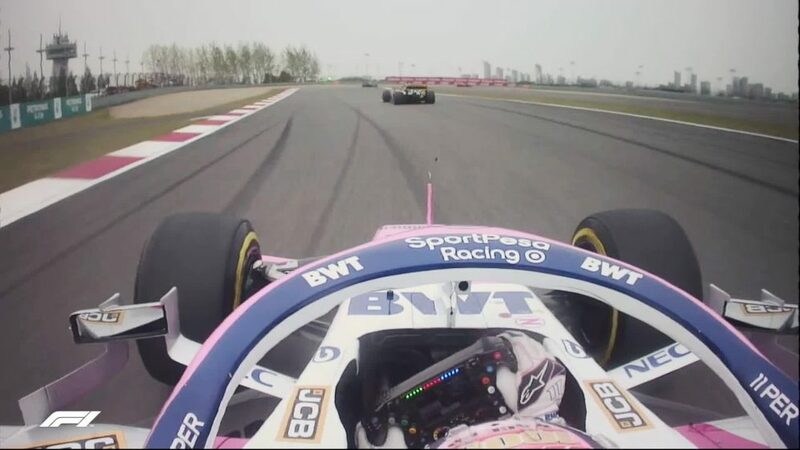 While rain limited running, the only interruption caused by a car came right at the end of the day as Lance Stroll stopped in the middle sector with two minutes remaining. 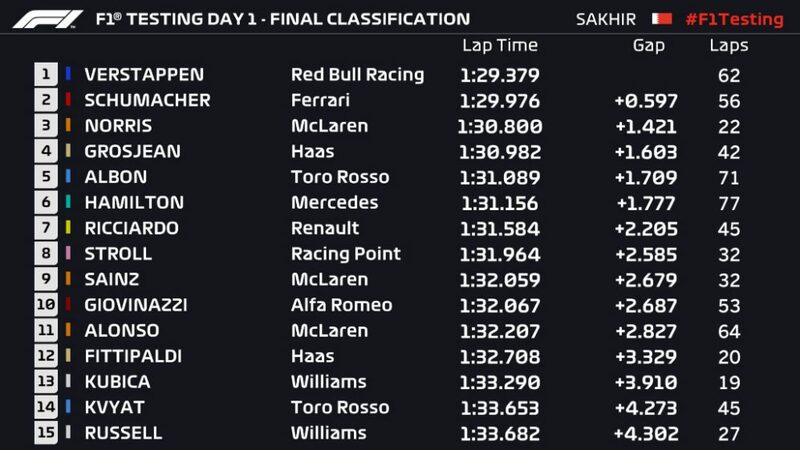 Stroll finished eighth overall, just behind Daniel Ricciardo’s Renault, but ensured the rest of the field had to return to the pits a few minutes early before the chequered flag.